Spider Software Pvt Ltd is a pioneer in developing Real Time and End of Day technical analysis software for stock market traders in India. Through our persistent innovation and smarter ways to provide unswerving Real Time technical analysis software, we have been able to develop one of the most equipped and accurate platforms in the field of stock market trading analysis. 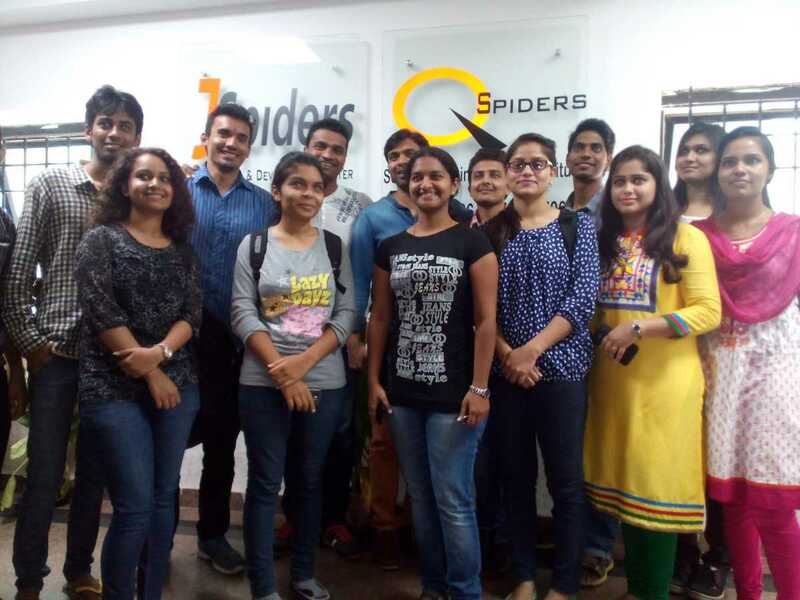 Since its inception in the year 2000, Spider Software Pvt Ltd has continuously developed unique and exceedingly effective and superior software being used by more than 10000 users all over in India. Spider Software offers a wide range of products and services in the field of Real Time and End of Day technical analysis. Shukravar Peth, Pune - 411002.